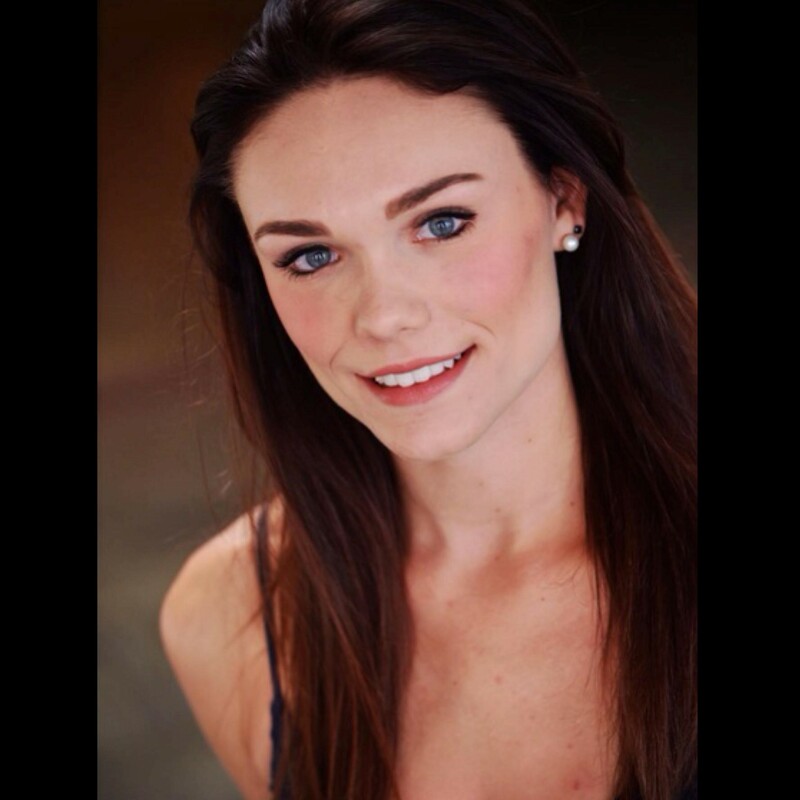 Of Orlando, Florida, Meredith trained at the Central Florida Ballet and the Kirov Academy of Ballet on scholarship. She was a finalist in the World Ballet Competition, and a trainee with the Joffrey Ballet and BalletMet Columbus. 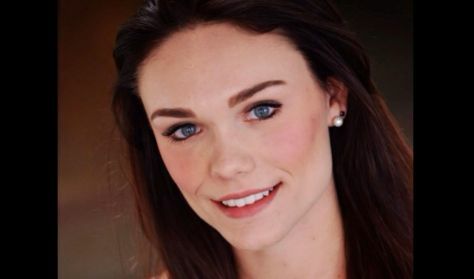 In 2013, Meredith joined State Street Ballet where she toured nationally and internationally with the company and was featured in numerous soloist roles including works by Autumn Eckman, Edgar Zendejas, William Soleau and Gina Patterson. In 2017, Meredith joined Visceral Dance Chicago.